6, widely used in feed, oil, flour, rice, granary and other food and chemical industries such as raw materials in the premier cleaning processes. 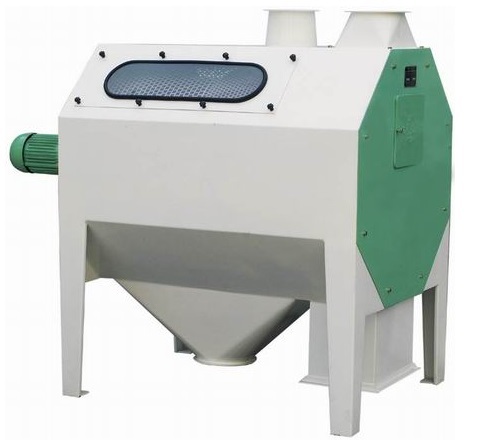 It is compact, modern design, fully enclosed frame, dustproof good sealing performance, the material on the screen surface and jump into a slip, screening can be of different materials, so as to adjust production and screening efficiency, using a special screen tensioning device, tensioning easy and convenient adjustment of feed for all screening after crushing operations. Dingzhou Yongsheng Grain & Oil Machine Company is Specialized mill of grain and oil facility in Hebei Province. 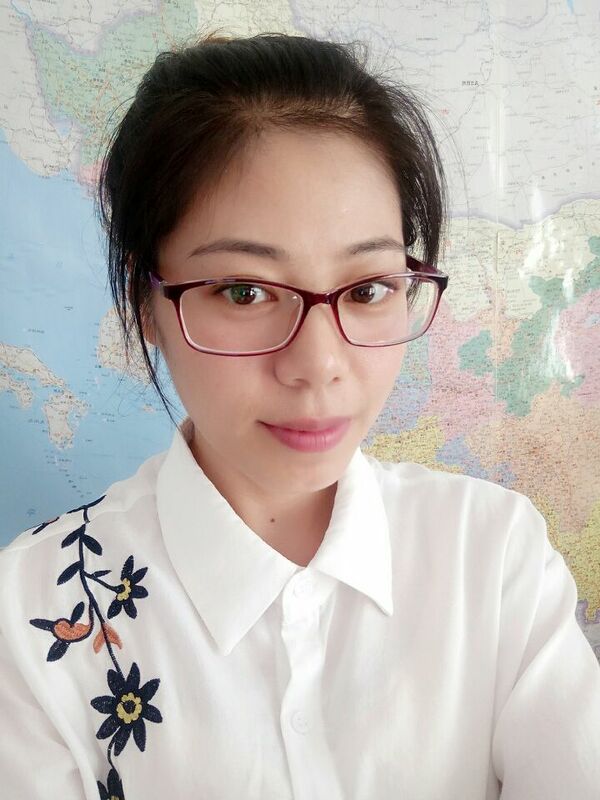 We have 10 professional and technical personnel, and 5 senior engineer among them.The area of mill is 35,000 square meter, and capital assets is 15 million. We own various modern processing machine more than 200 sets, of which is controlled-heat by computer for the heat-treated carburizing process, and up to the national advanced standard, additionally, and the test methods of physical and chemical inspection for the mechanical properties are complete. Looking for ideal Corn Germ Cleaning Manufacturer & supplier ? We have a wide selection at great prices to help you get creative. All the Cotton Seeds Sifter are quality guaranteed. We are China Origin Factory of Sesame Cleaning Machine. If you have any question, please feel free to contact us.